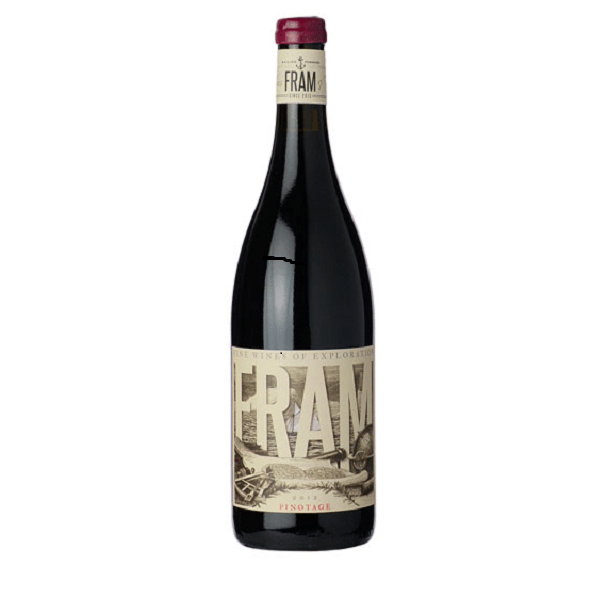 “Fine Wines of Exploration” is the slogan for FRAM wines. 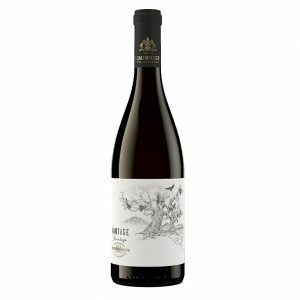 Thinus Kruger searches far and wide for the vineyards he wants to work with. There’s no shortcut and often one will not quite understand where the vineyards are based on his explanations. It’s just like that, they were not easy to find in the first place. 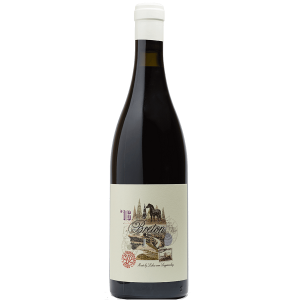 The grapes for this Pinotage states Wine of Origin Citrusdal Mountain. So where exactly only he can tell, but what we do know is that we are all benefitting from his superb exploration abilities. 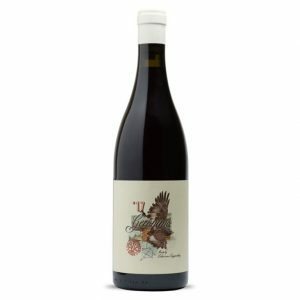 He works gently with the grapes and created a wine with true full Pinotage flavours and a tight tannin grip, but absolutely no harshness on the finish. 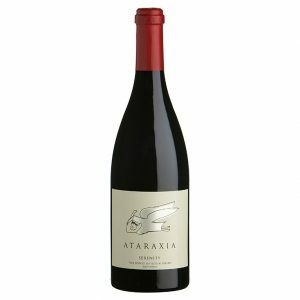 This is a good example of how Pinotage can be the bridge between heavier style reds and elegant light reds. We enjoy the direction Thinus is taking with this cultivar!